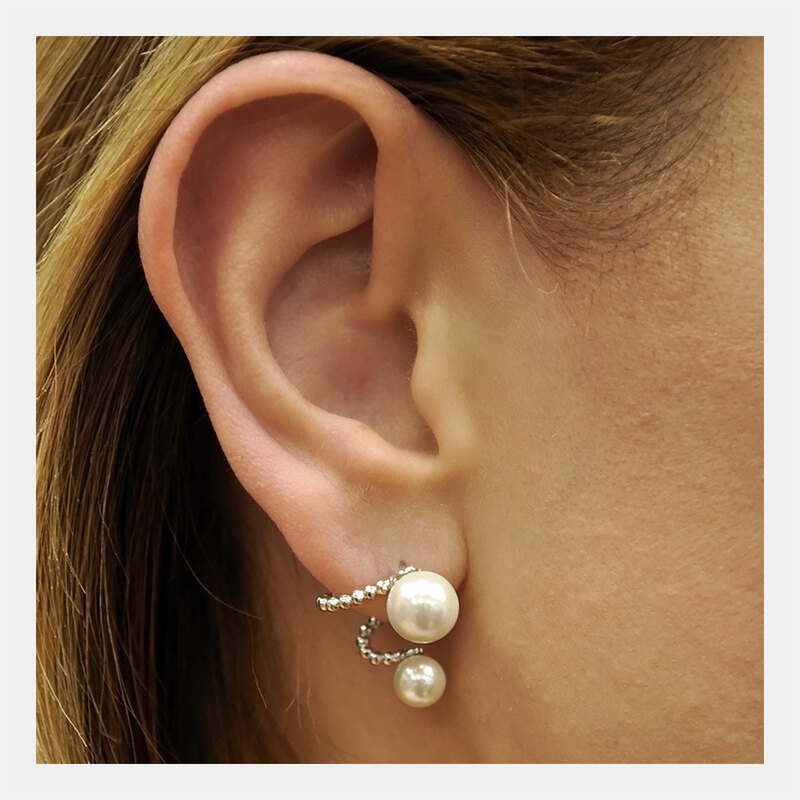 These unique ear hugging pearl earrings are sure to make a statement. 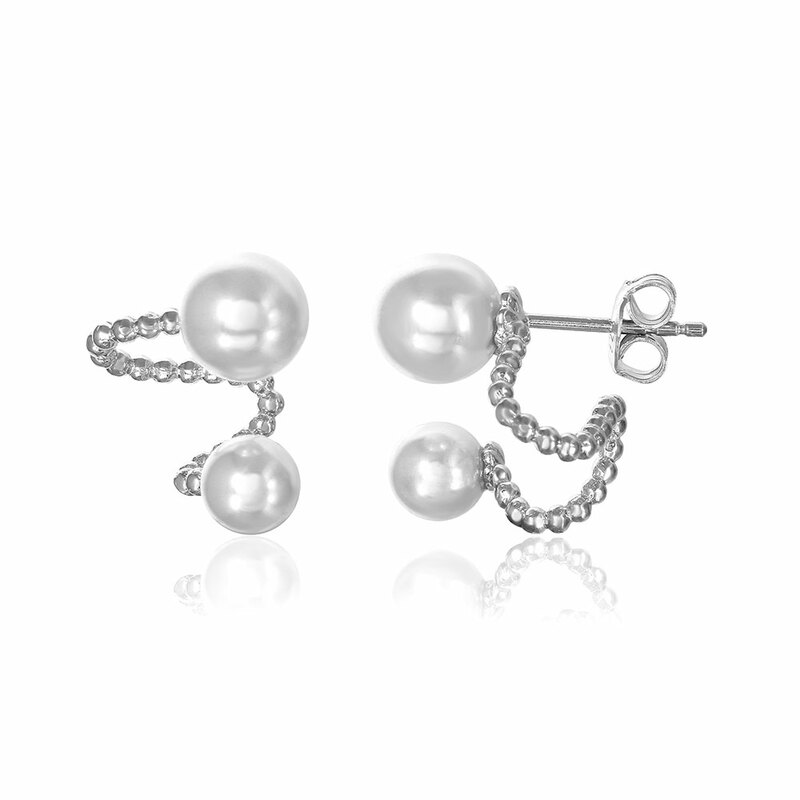 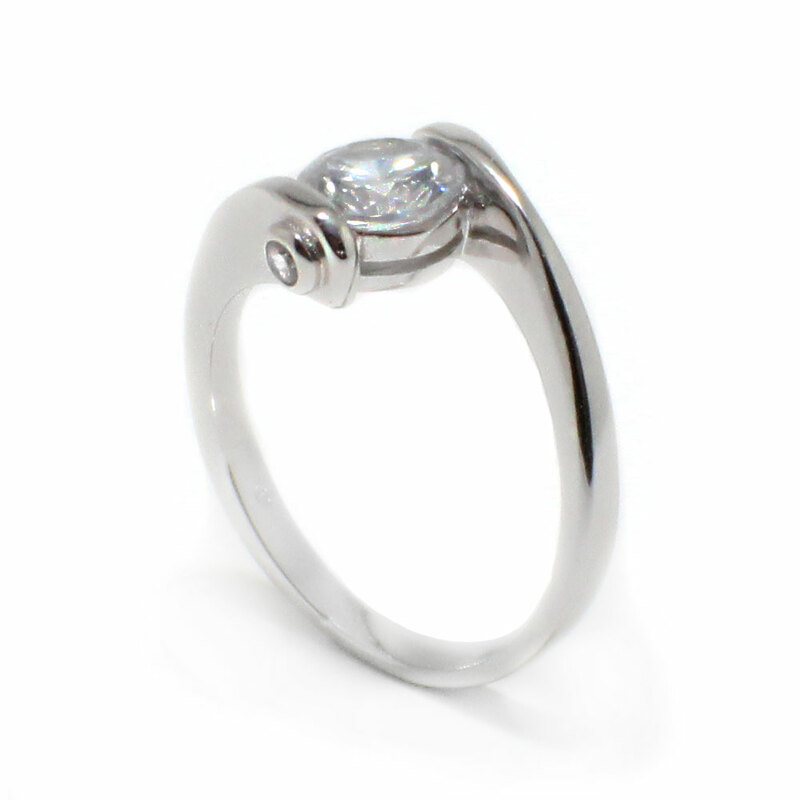 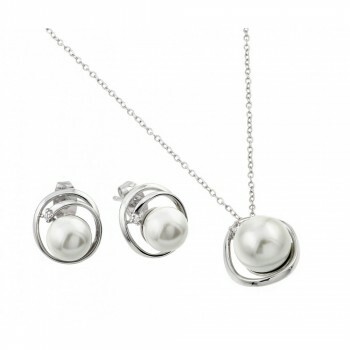 These pearl ear jackets have two pearls measuring 6mm and 8mm in diameter. 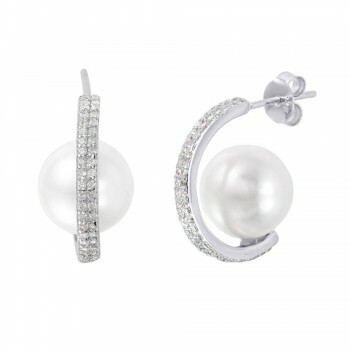 The unique design of these pearl ear jackets makes them trendy yet timeless. 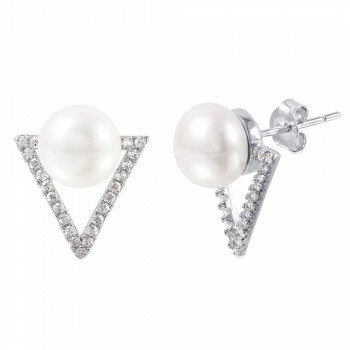 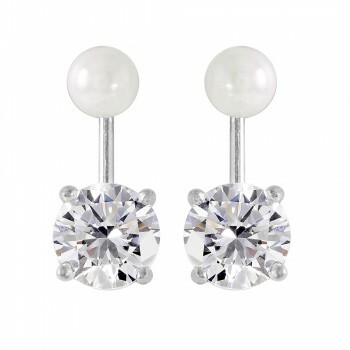 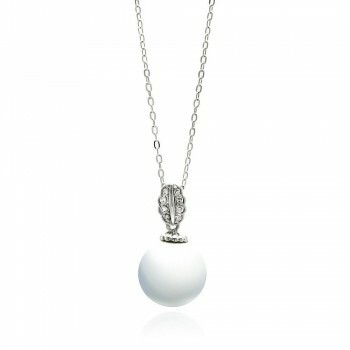 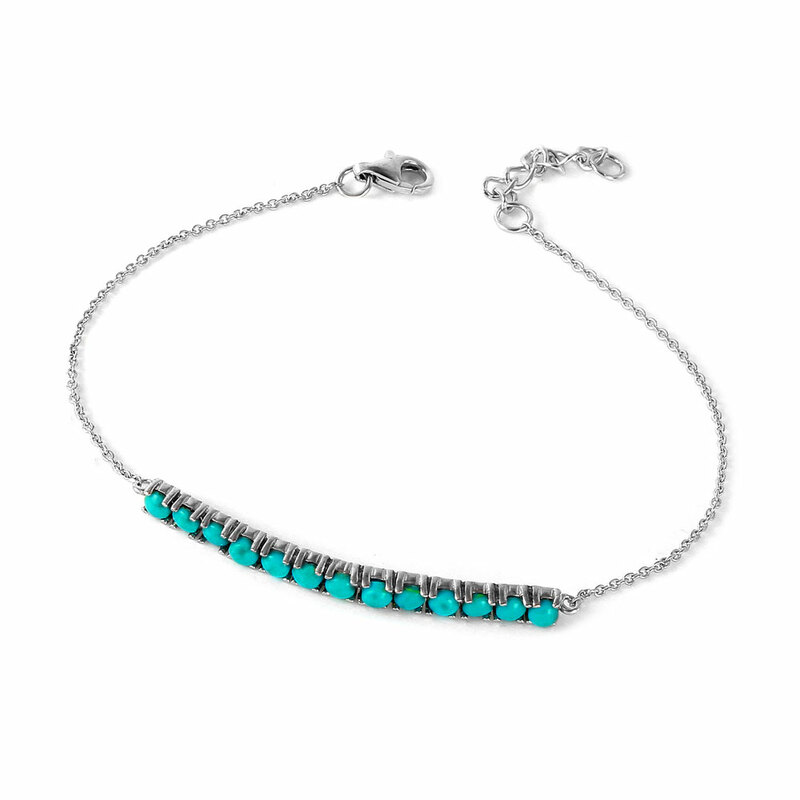 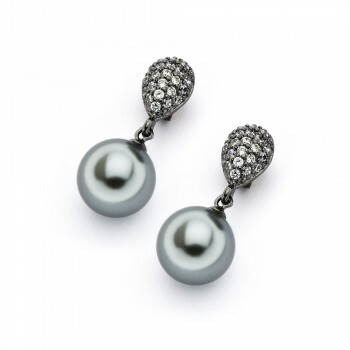 Pair these ear jackets with a pearl necklace for a cohesive and elegant look. 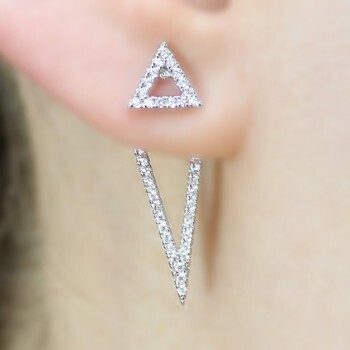 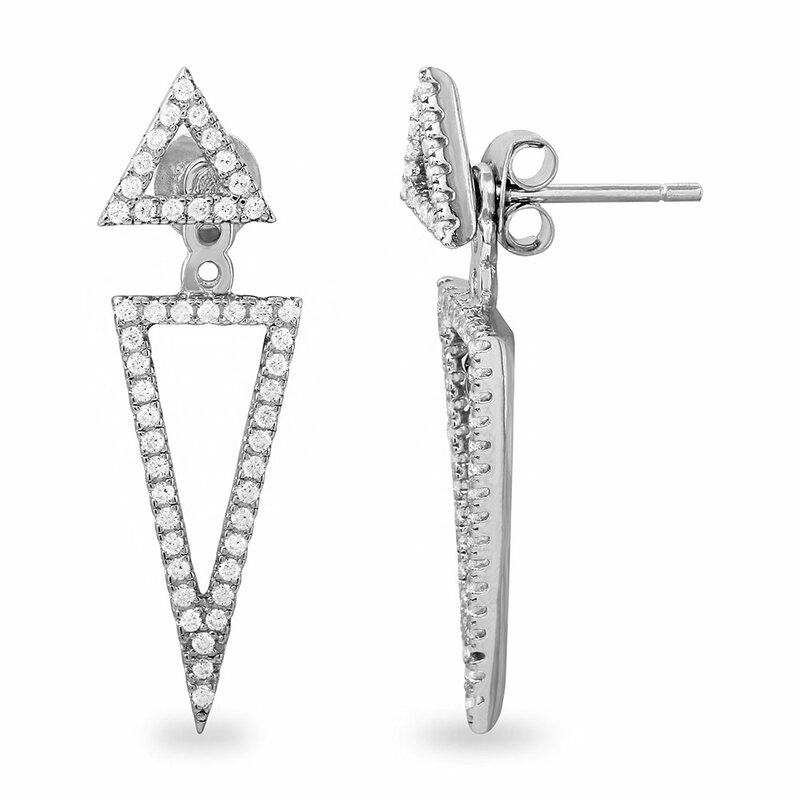 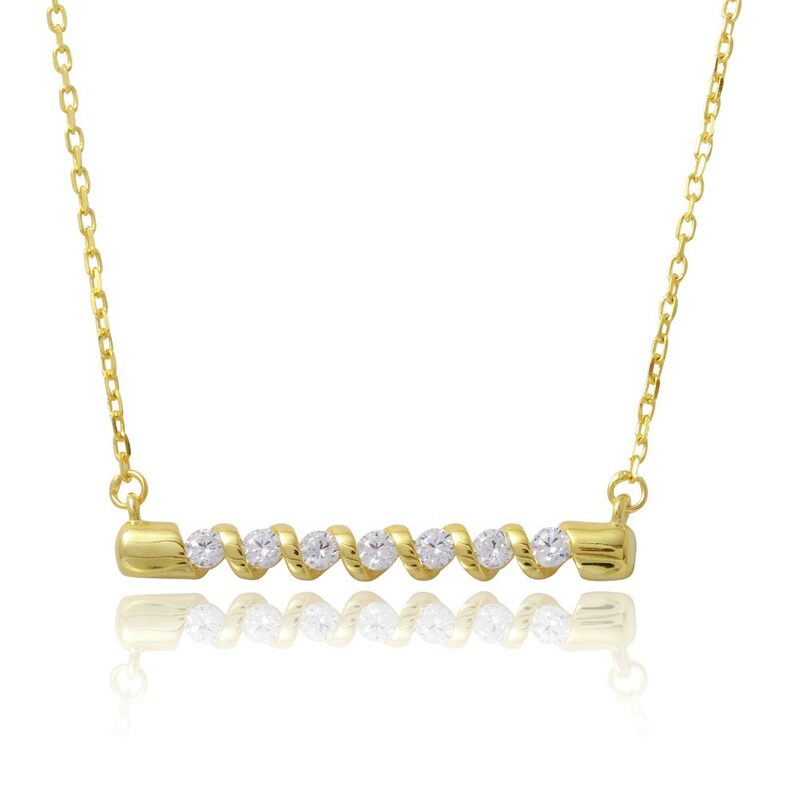 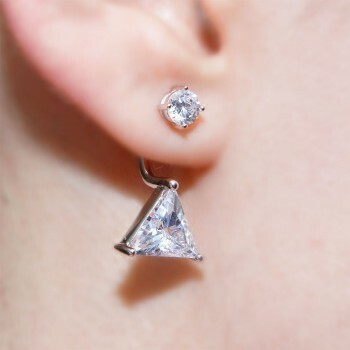 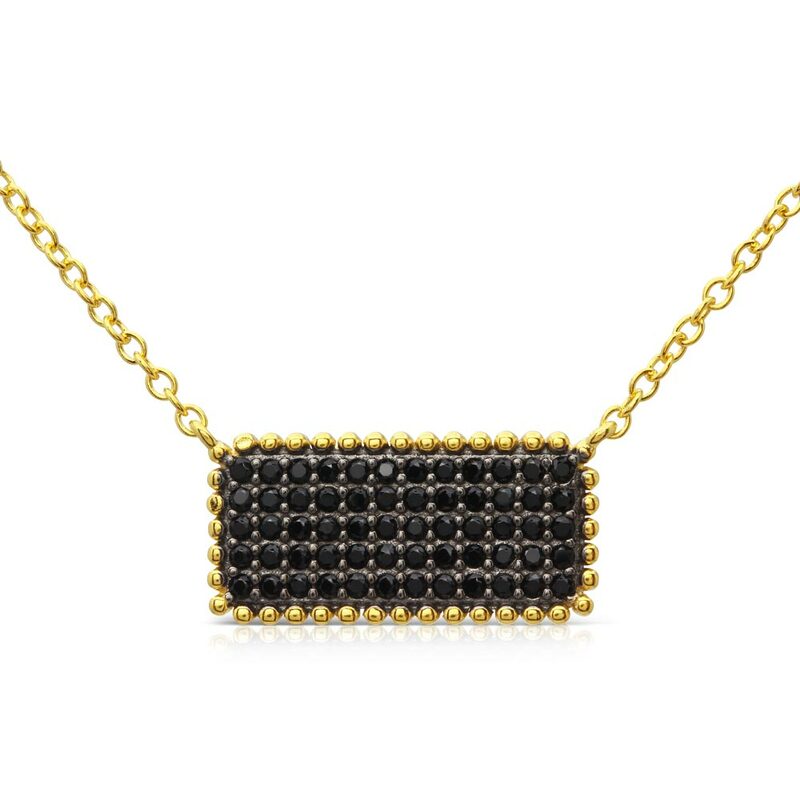 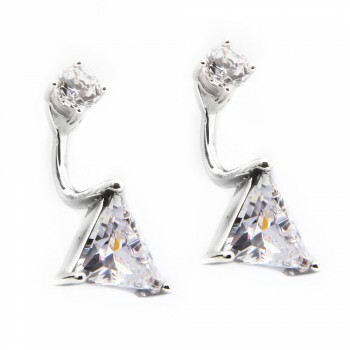 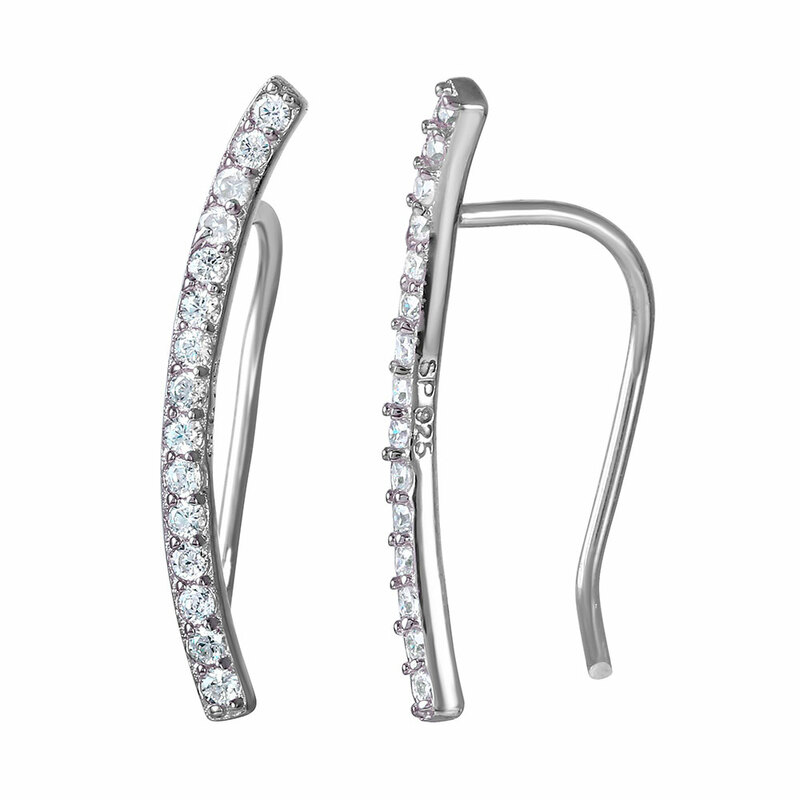 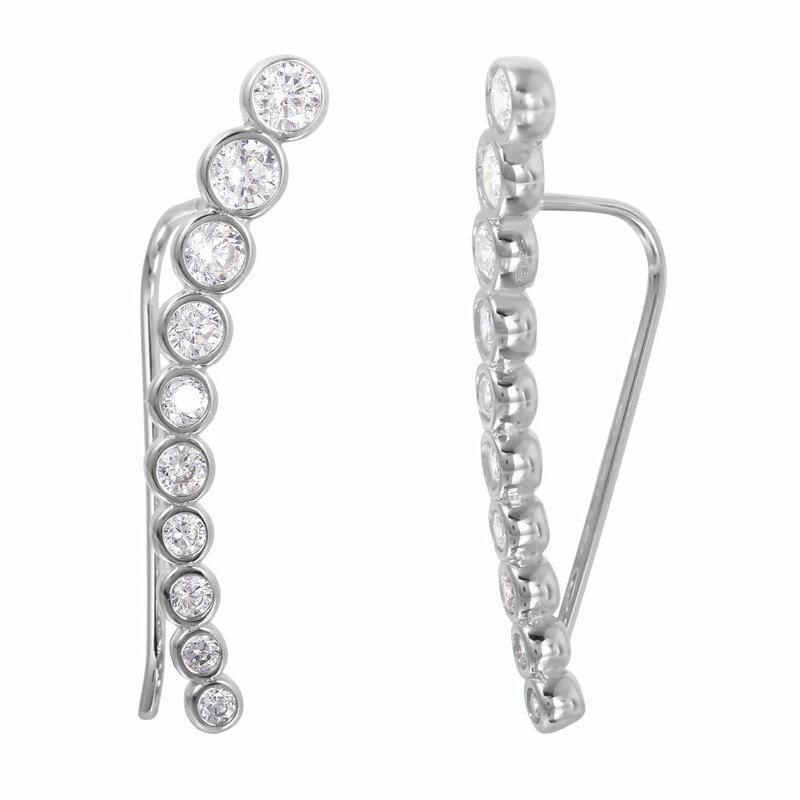 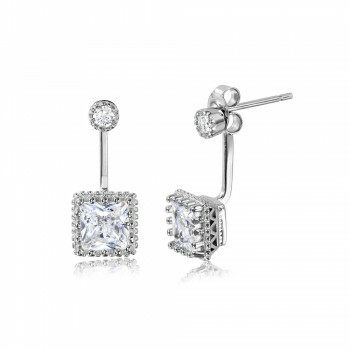 These earrings hug the bottom of the ear and have a post closure. 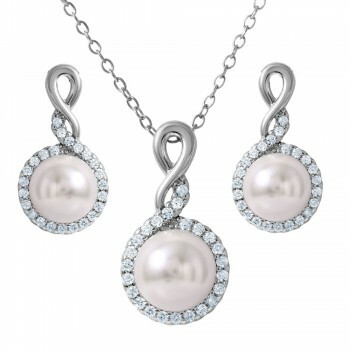 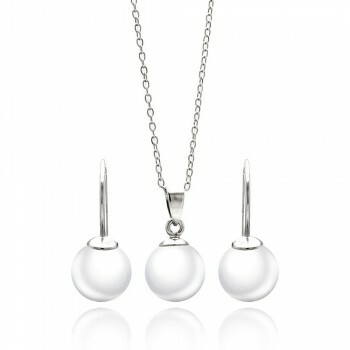 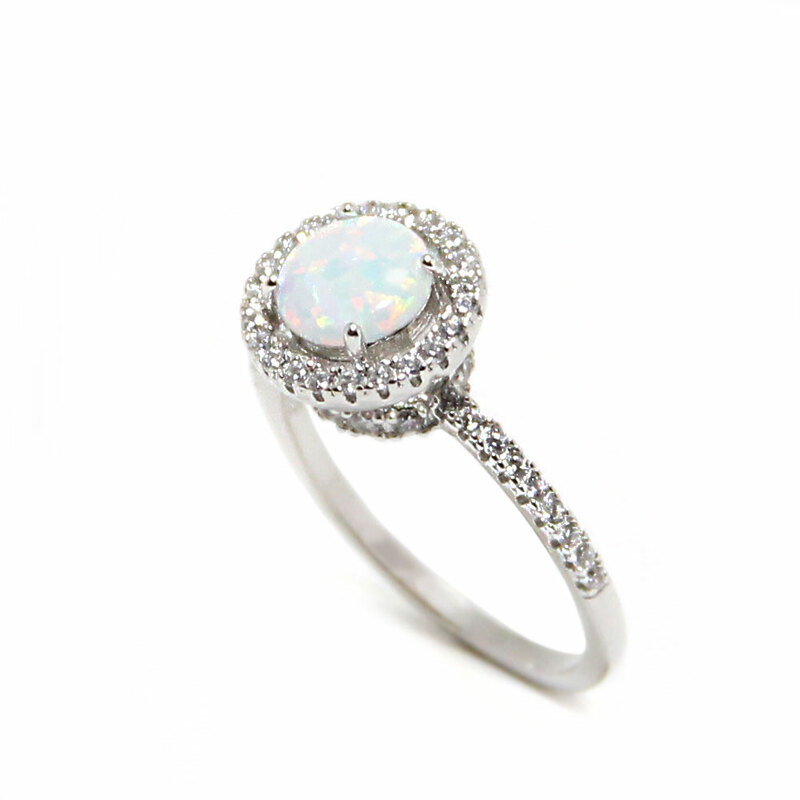 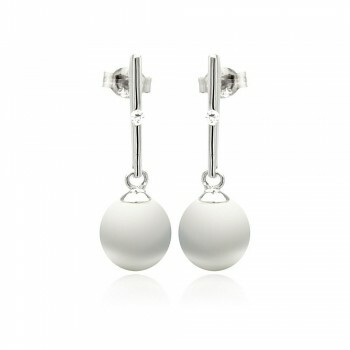 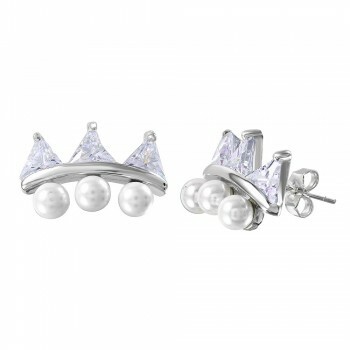 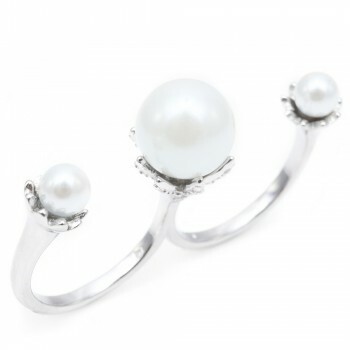 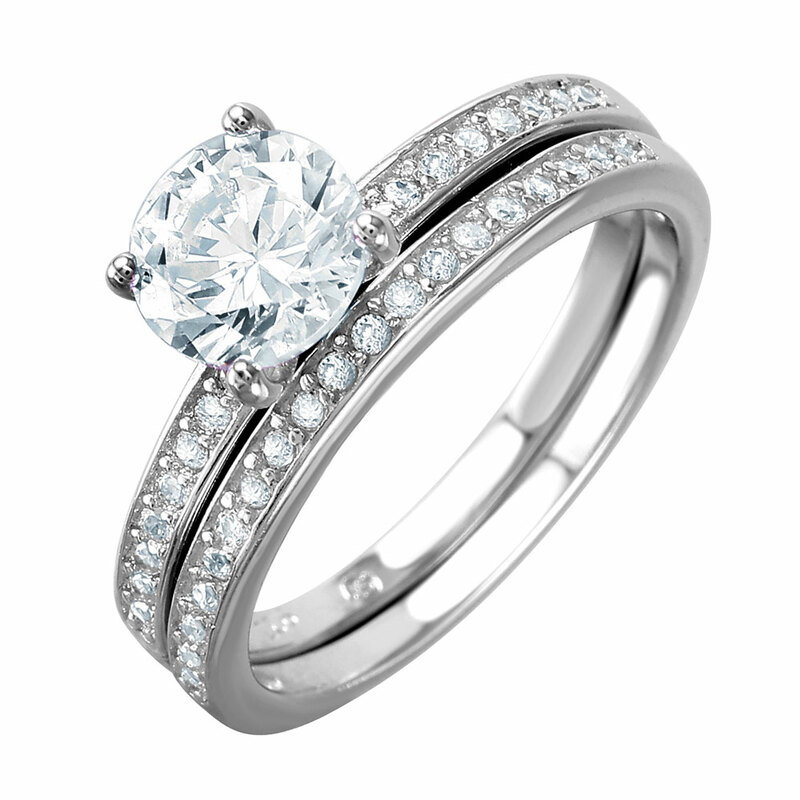 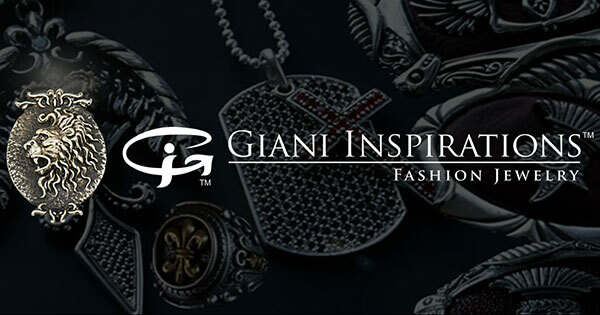 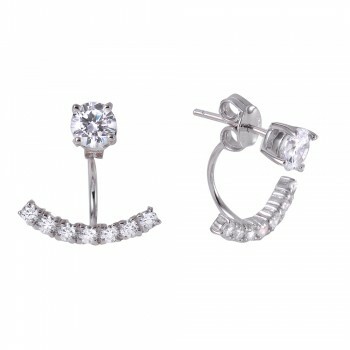 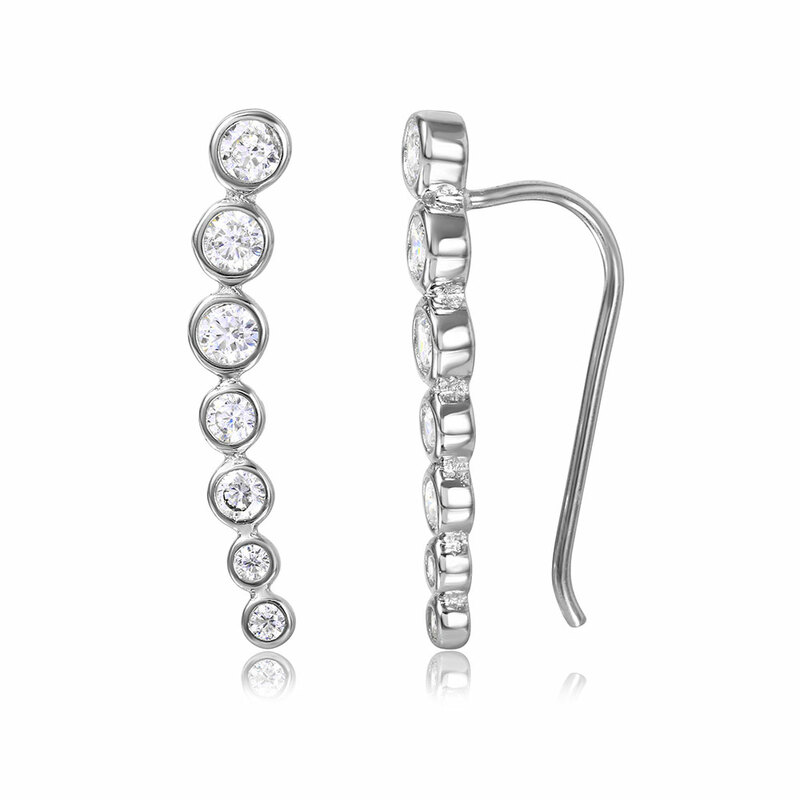 The material of these pearl ear jackets is high quality rhodium plated sterling silver.